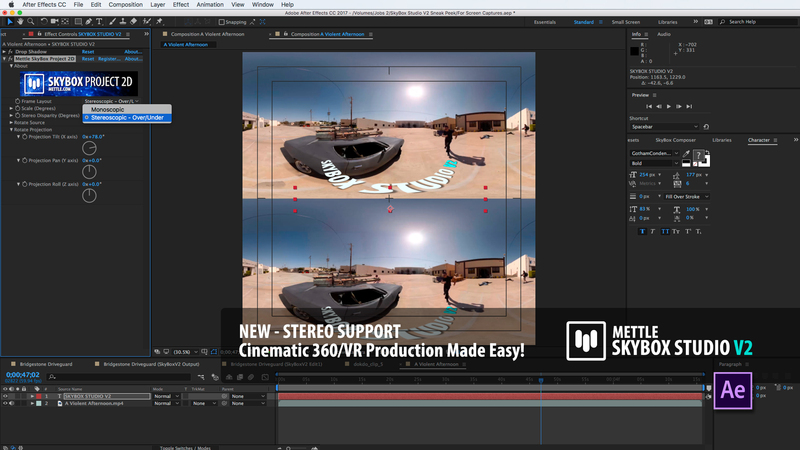 James Markham Hall, Co-Founder Gold Creek VR, shares his production tips for creating 360/VR video. How do you light in 360/VR when all of your crew and gear will be in the shot? 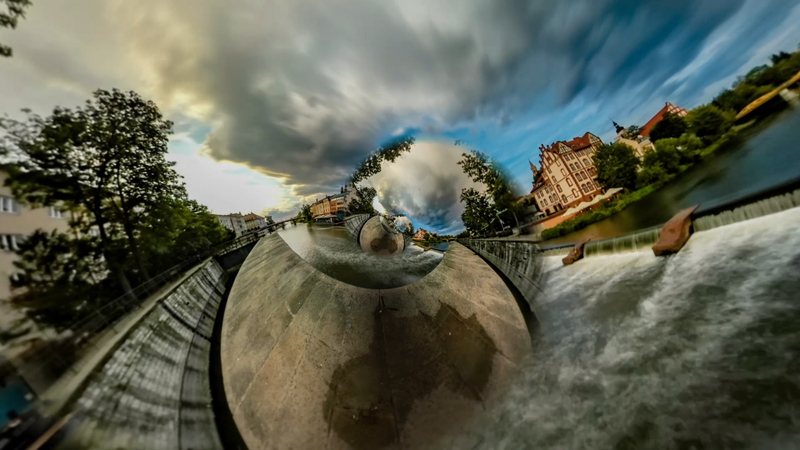 What happens to your 360 camera and tripod? 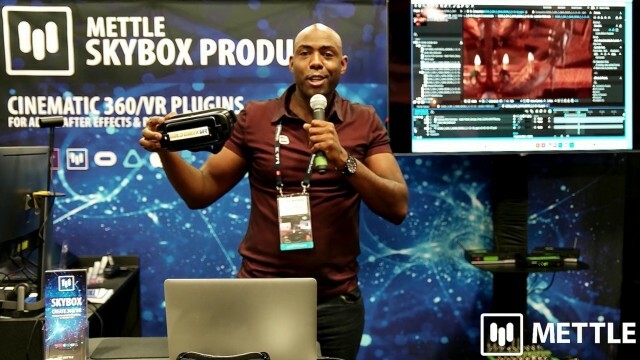 How do you remove it from your 360 footage? 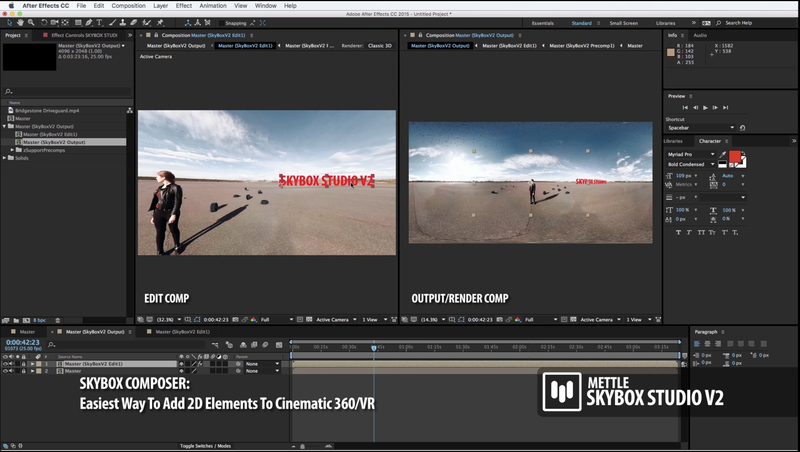 He discusses these challenges, and more, and gives a hands-on demo of Mettle SkyBox Studio in After Effects . 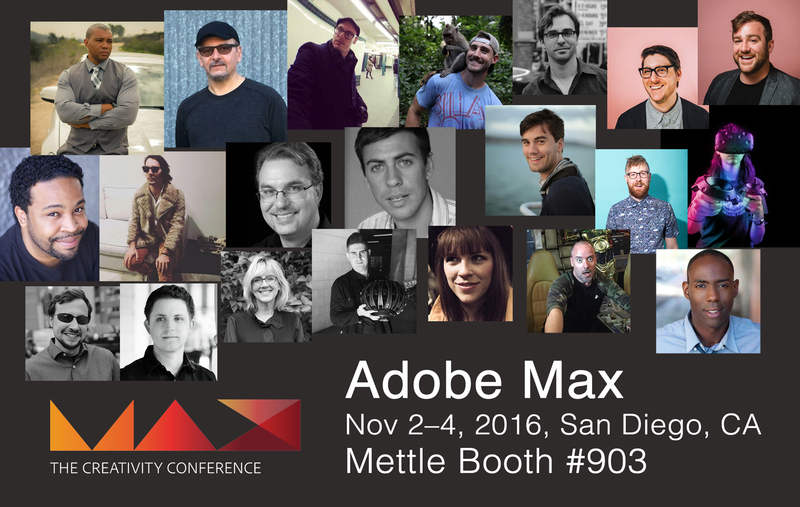 Part of a series of presentations by leading 360/VR filmmakers, hosted by Mettle at Adobe Max, 2016. 3:39 – Notice the single added light just left of the centre of the frame, placed near a window. This light illuminates the wall and ceiling, and its placement is justified by the fact that there is a window right behind it. 4:20 – Notice the difference in the room without the additional light. The walls and ceiling are now nearly completely black.